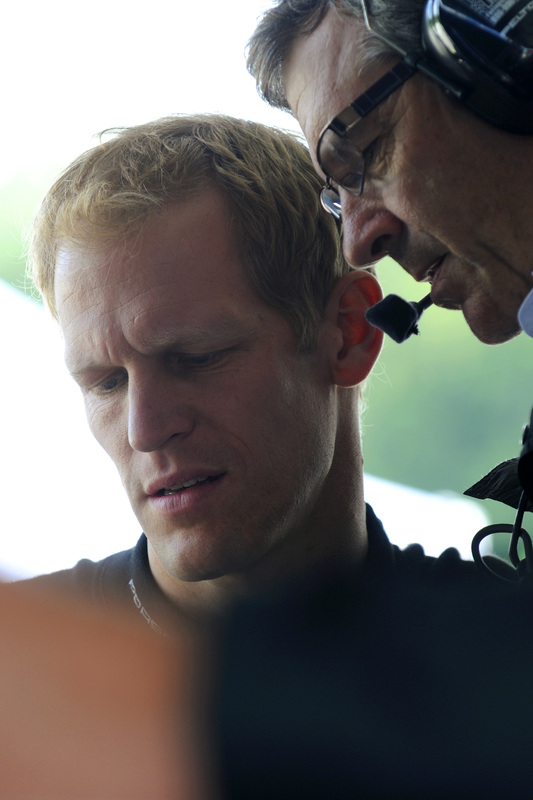 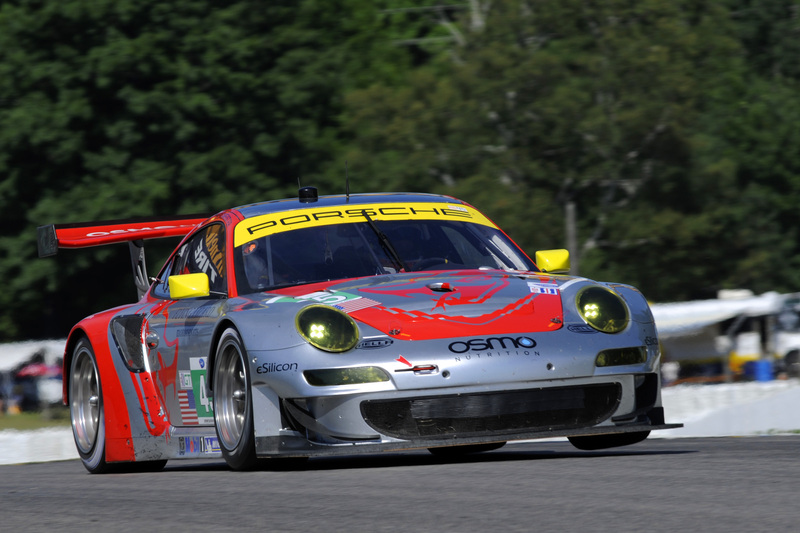 Porsche works drivers Patrick Long (USA) and Joerg Bergmeister (Germany) start from the fourth grid spot of the strong GT field at the wheel of Flying Lizard Motorsports’ Porsche 911 GT3 RSR. 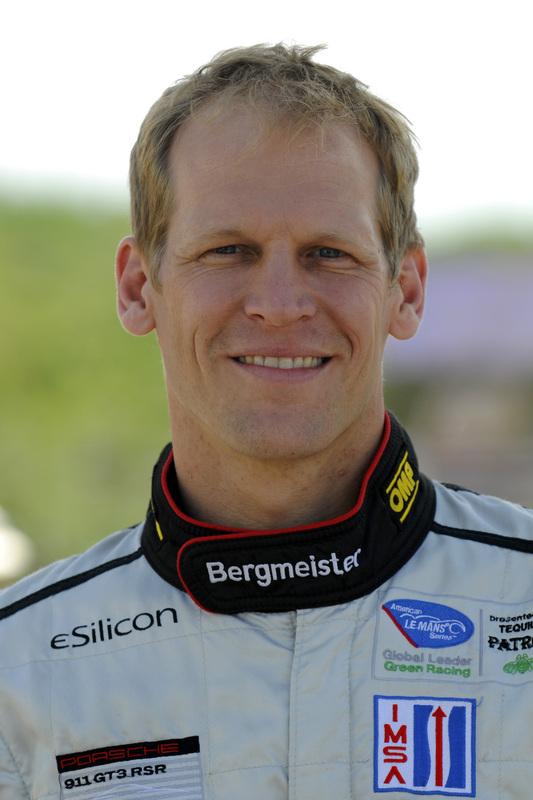 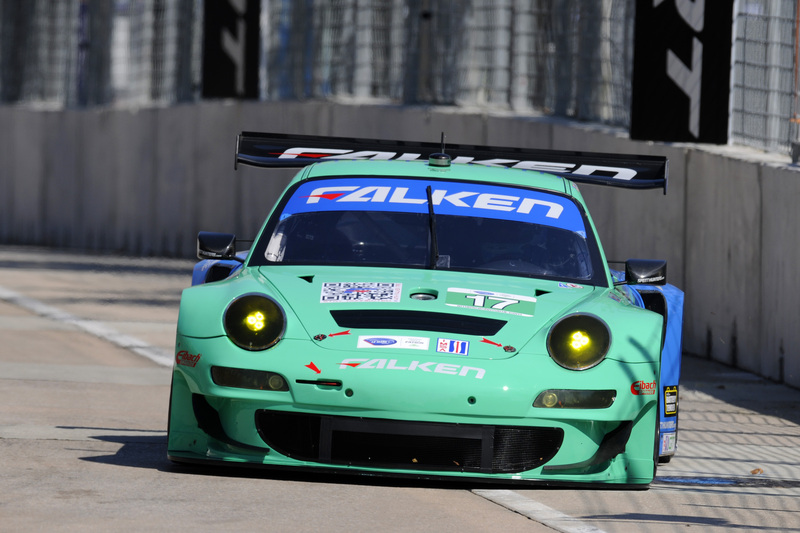 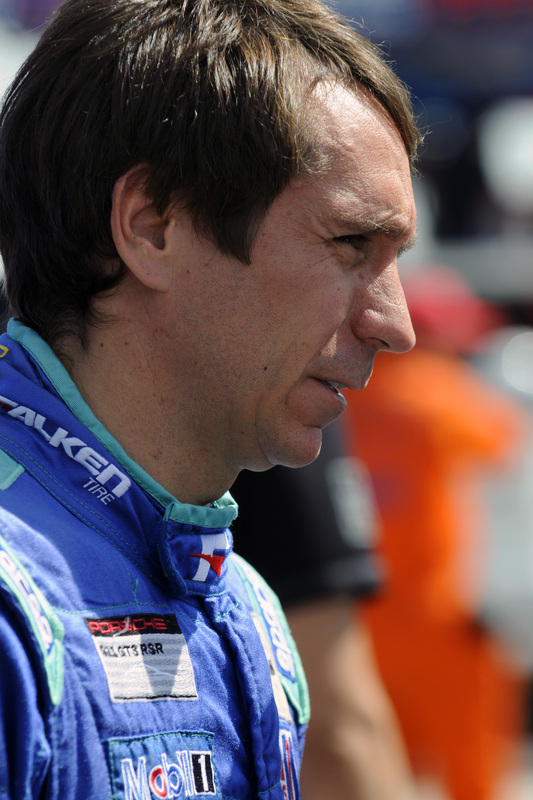 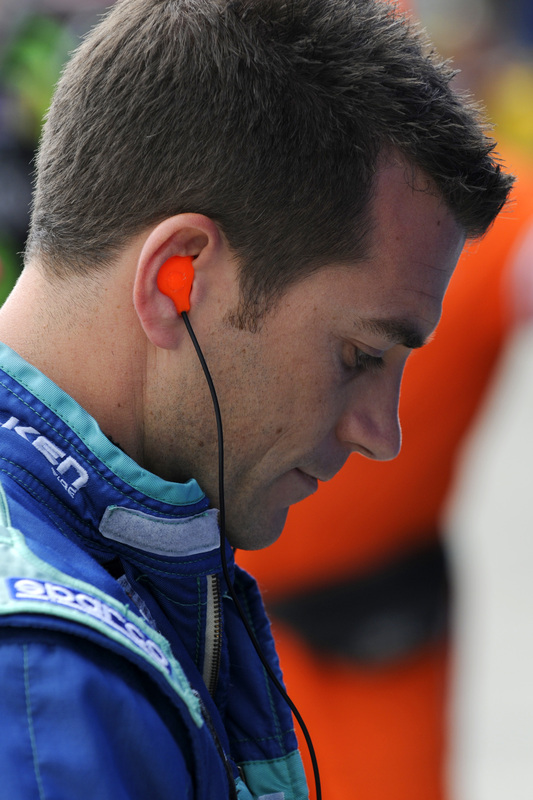 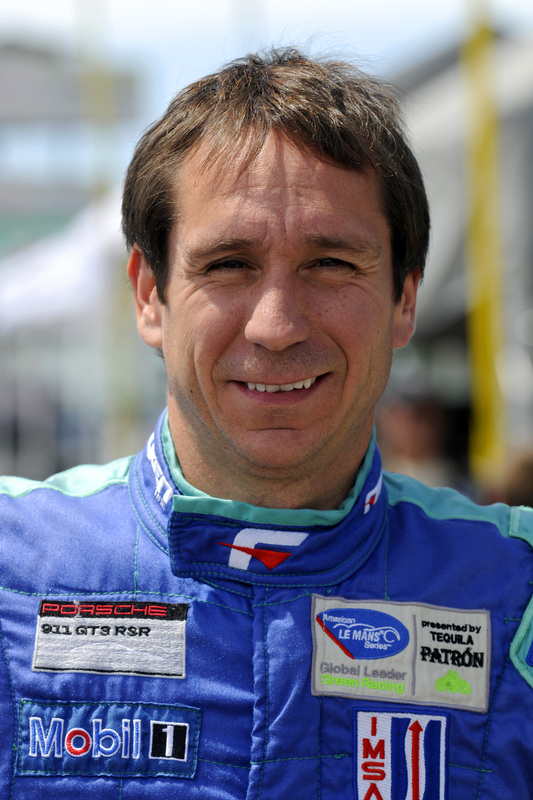 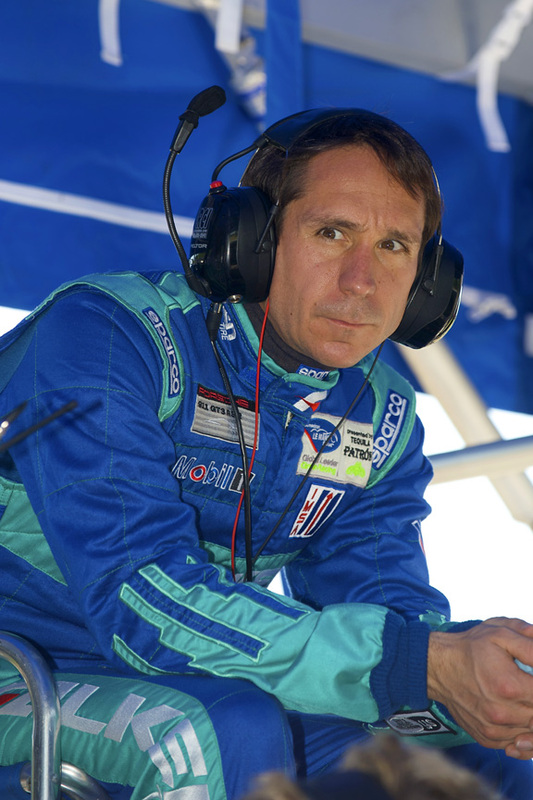 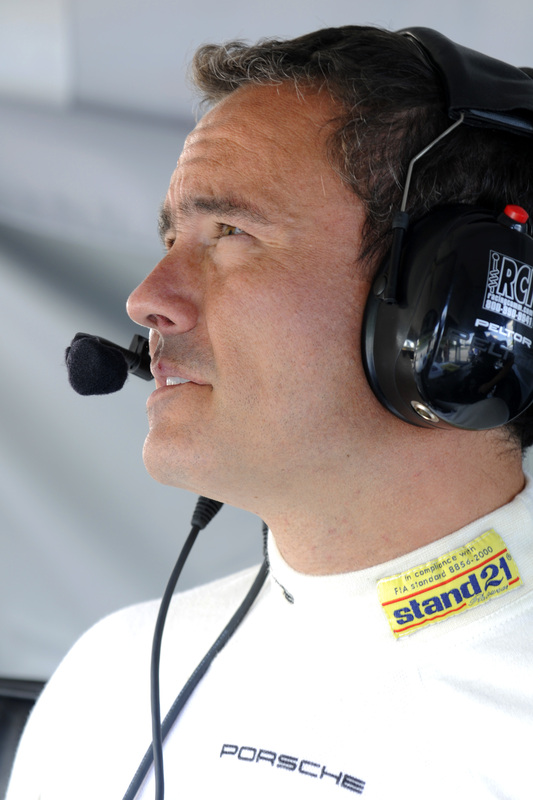 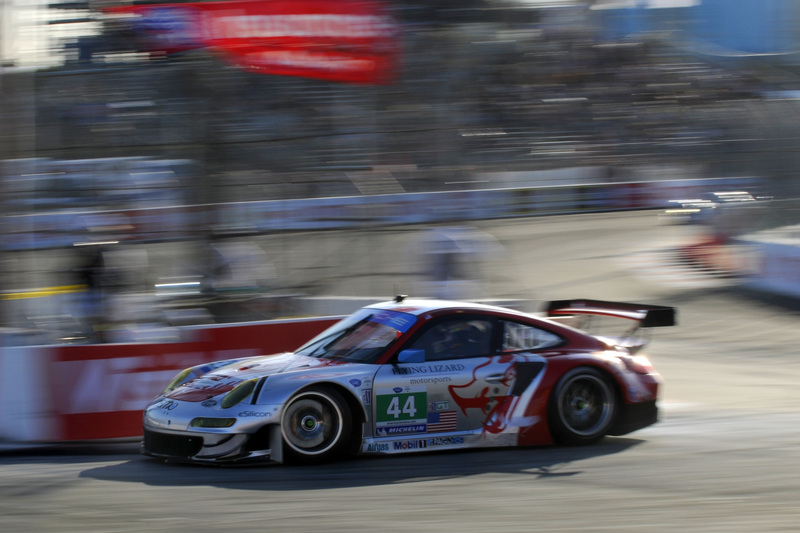 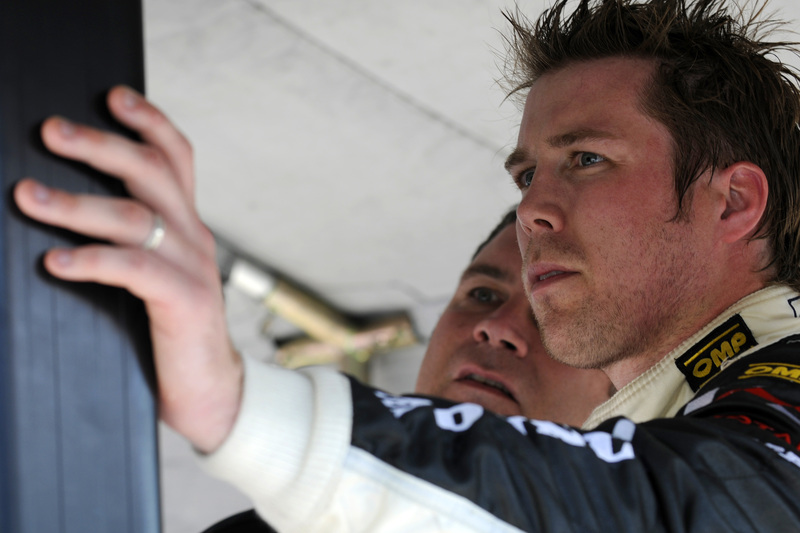 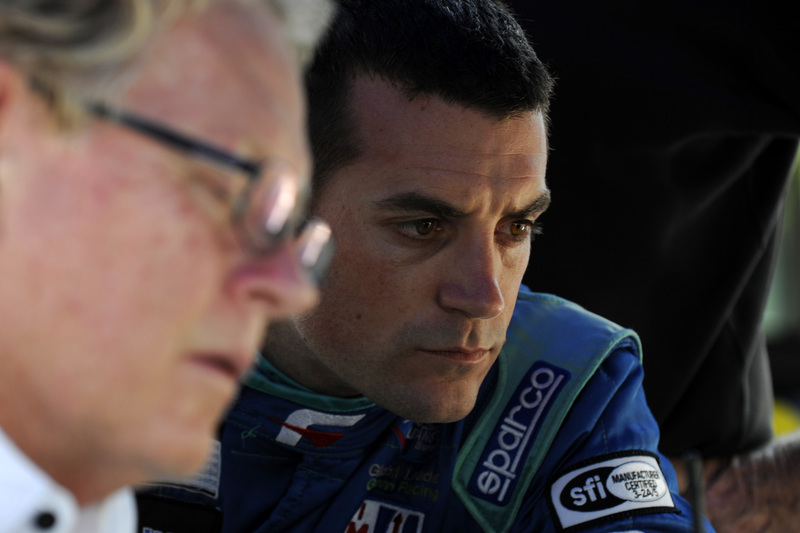 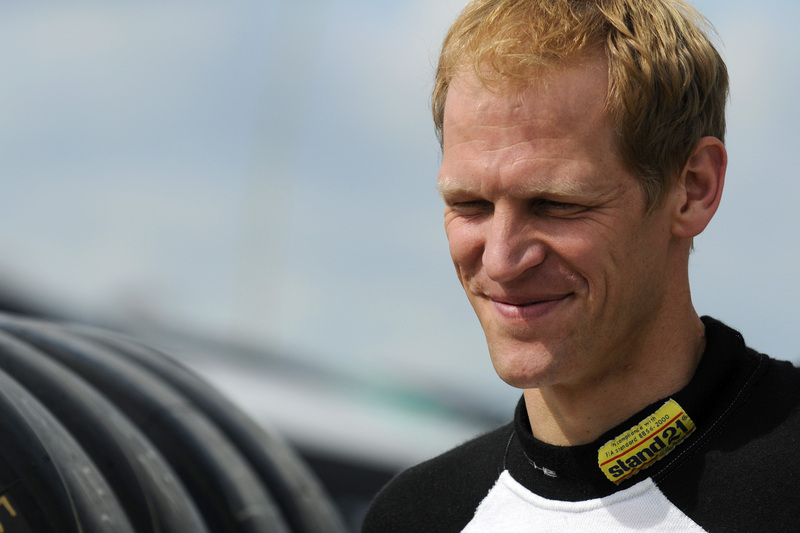 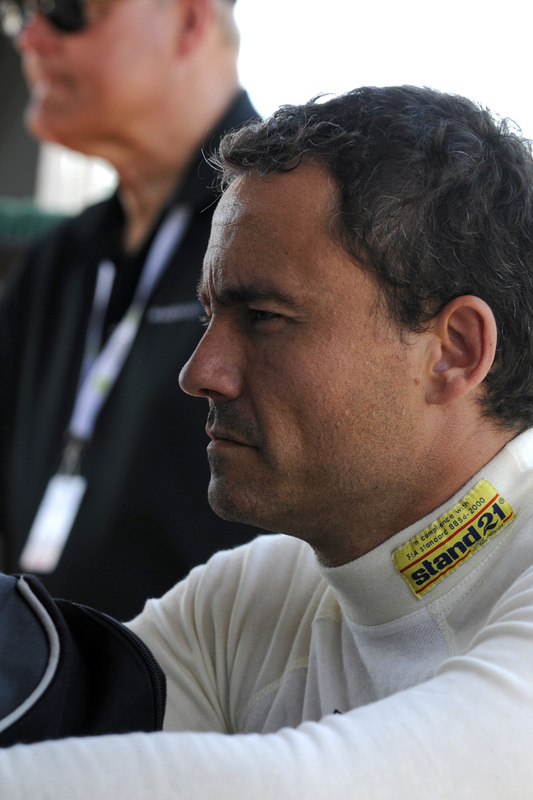 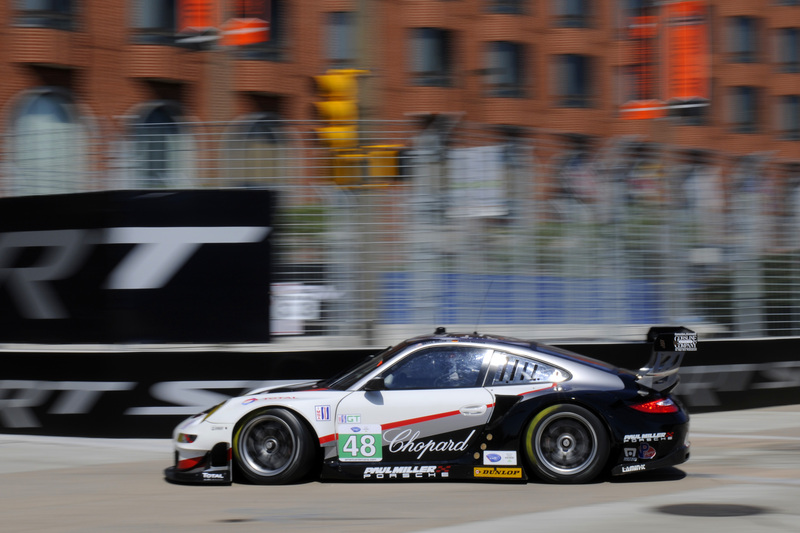 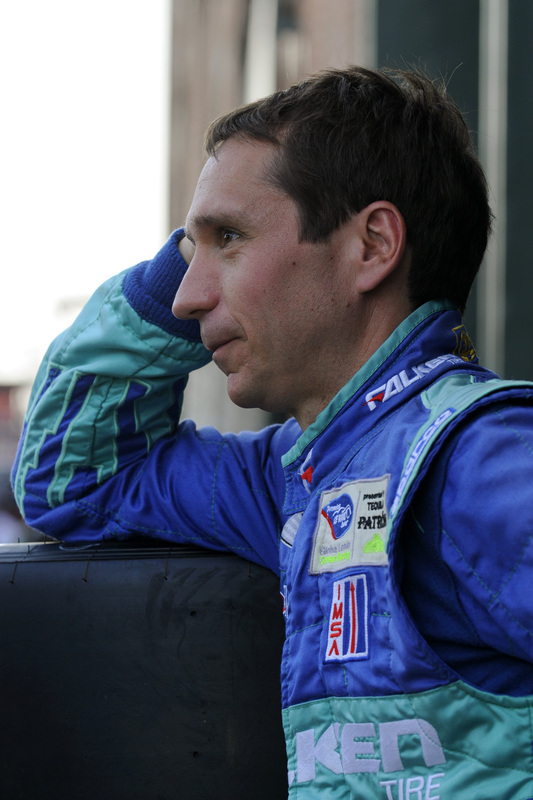 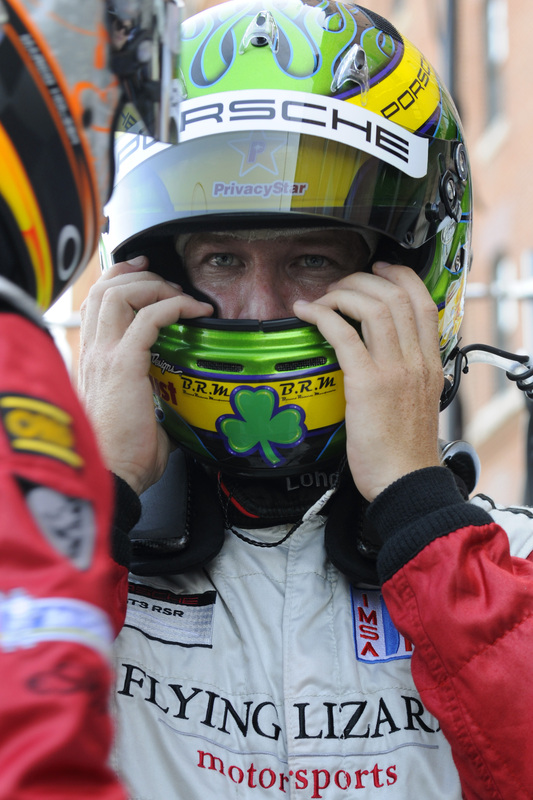 Henzler won last year’s debut race in Baltimore in front of a record crowd of 150,000 spectators in the cockpit of the Porsche 911 GT3 RSR fielded by Falken Tire. 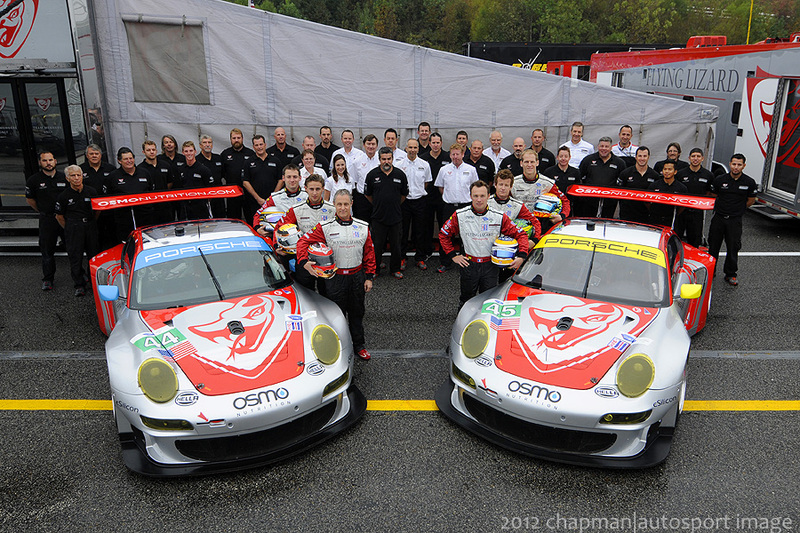 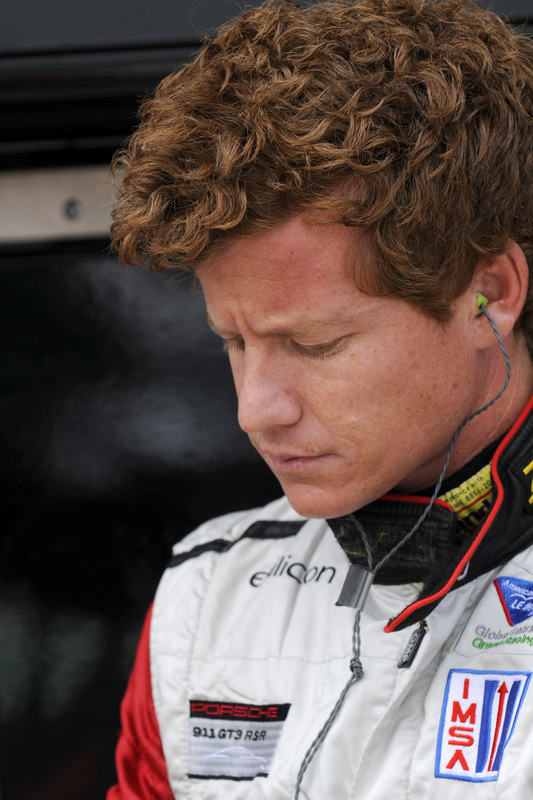 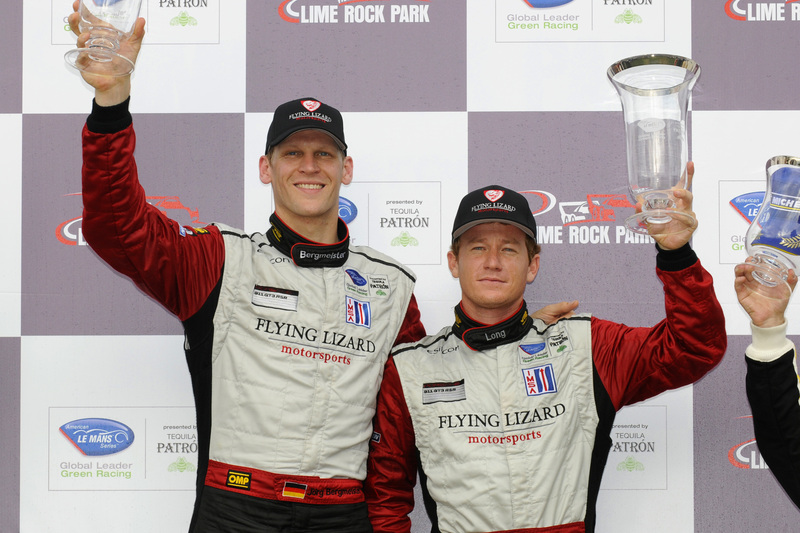 “By and large we are very happy with our starting position,” said Patrick Long. 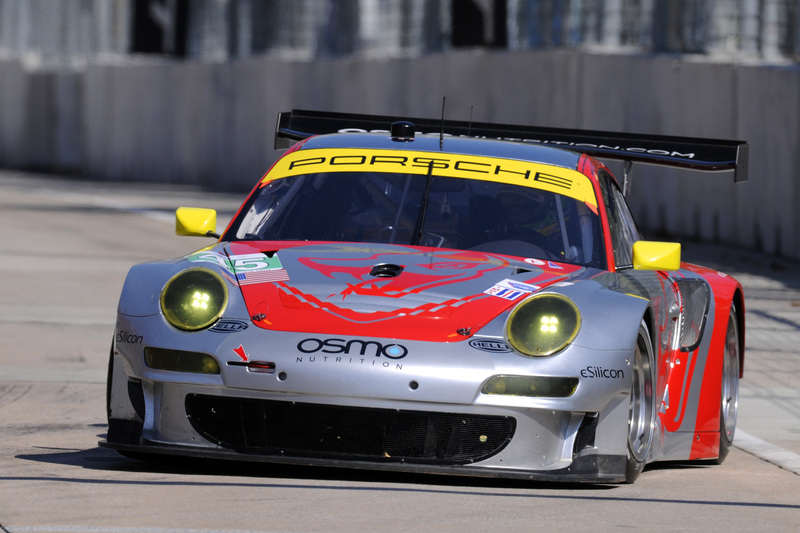 “In qualifying it was ultimately about the question of whether you drive over the kerbs and take a big risk, or avoid the kerbs and are safer but a little slower. 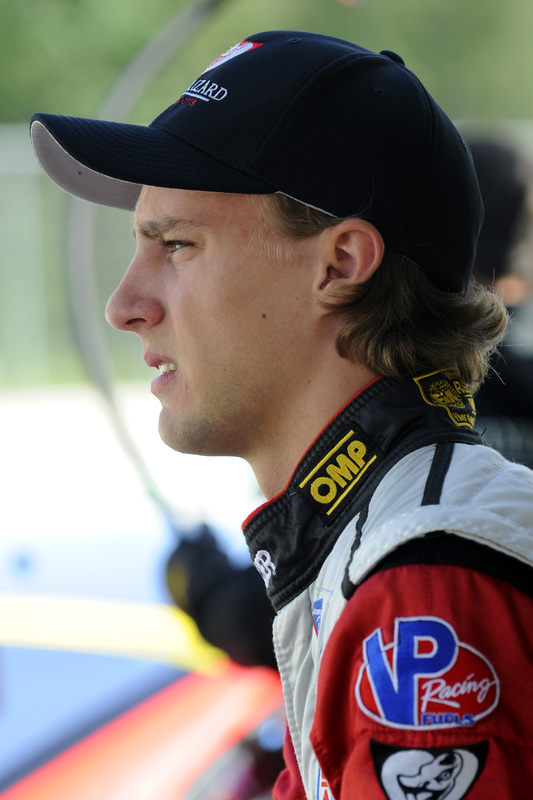 Since we had very little time to train because of the back and forth about the additional chicane we went for the second option. 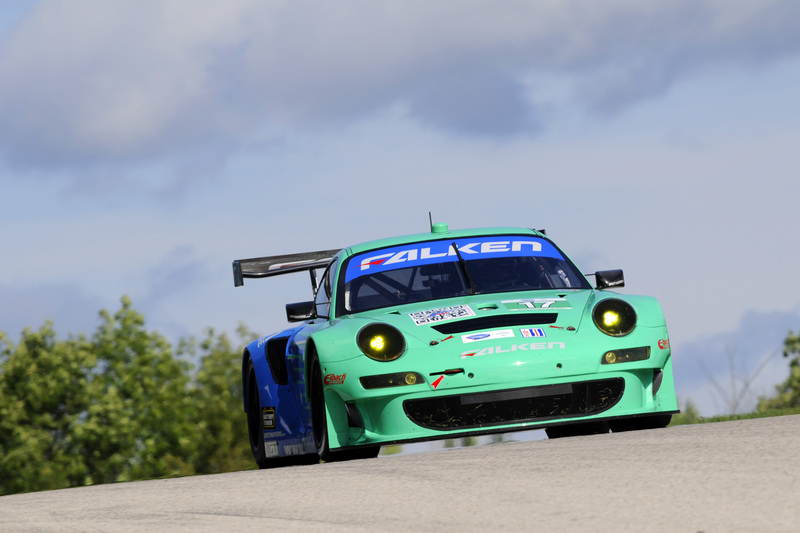 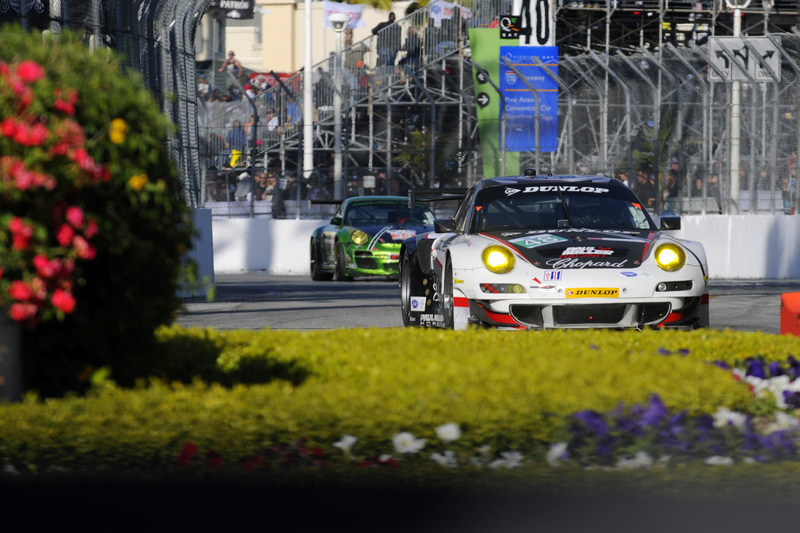 Sascha Maassen (Germany) and Bryce Miller (USA) tackle Saturday’s race from position eight on the grid with their 911 run by Paul Miller Racing. 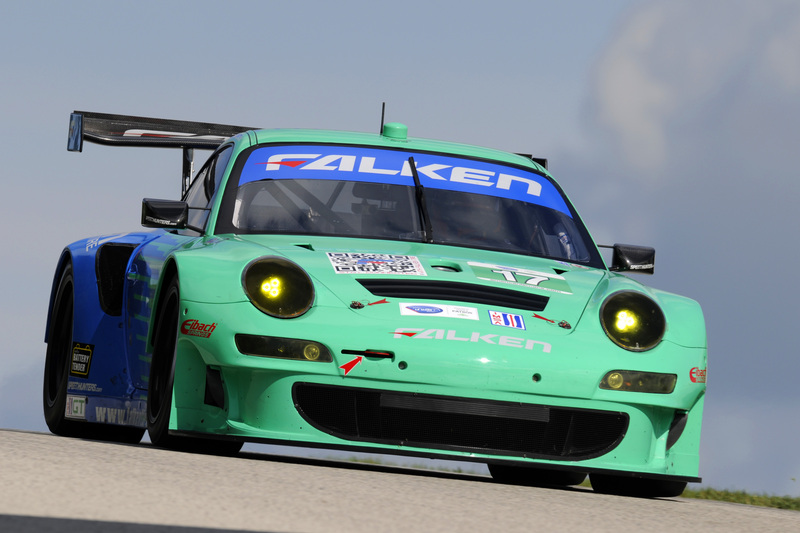 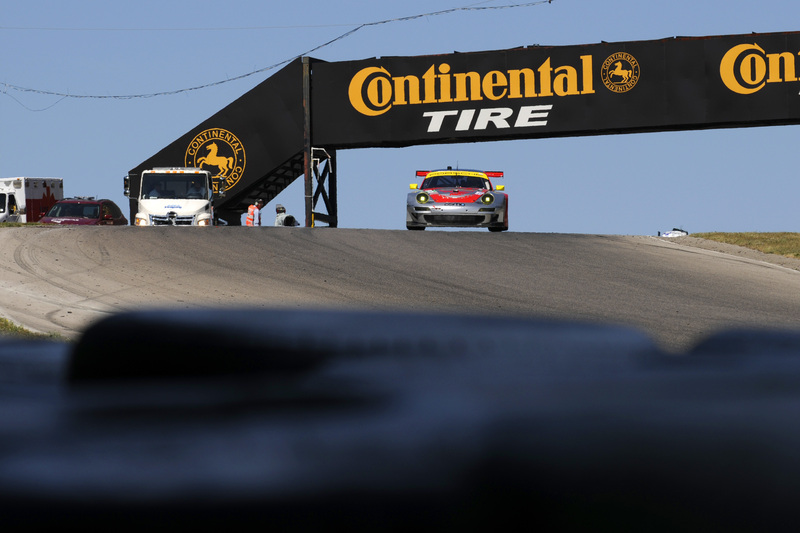 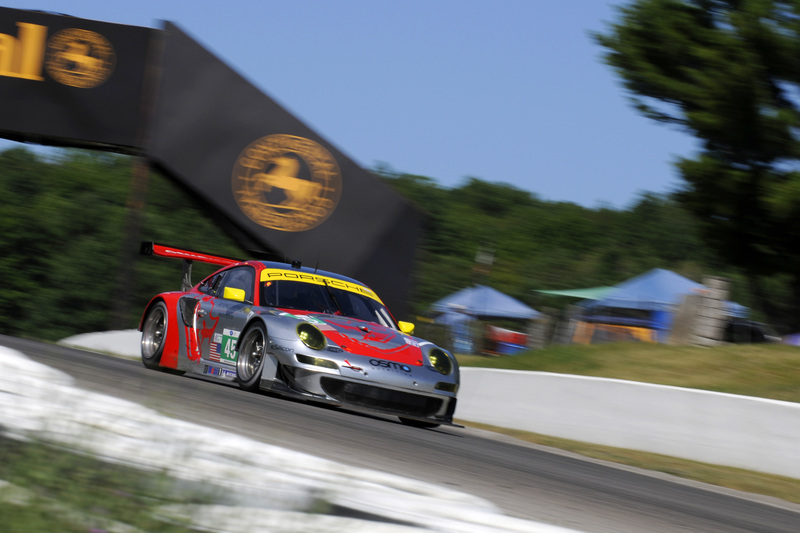 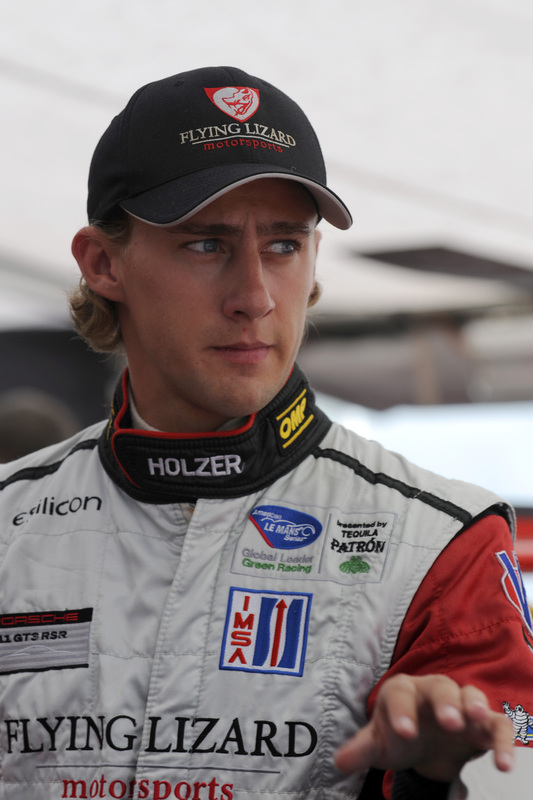 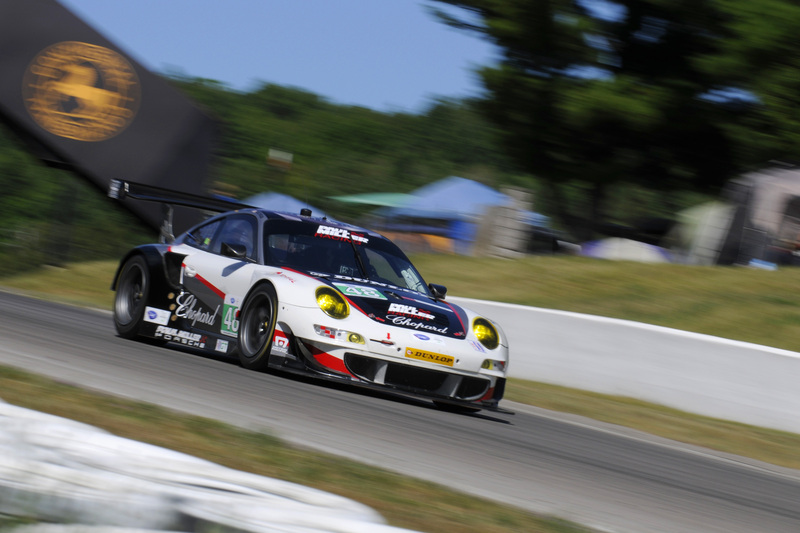 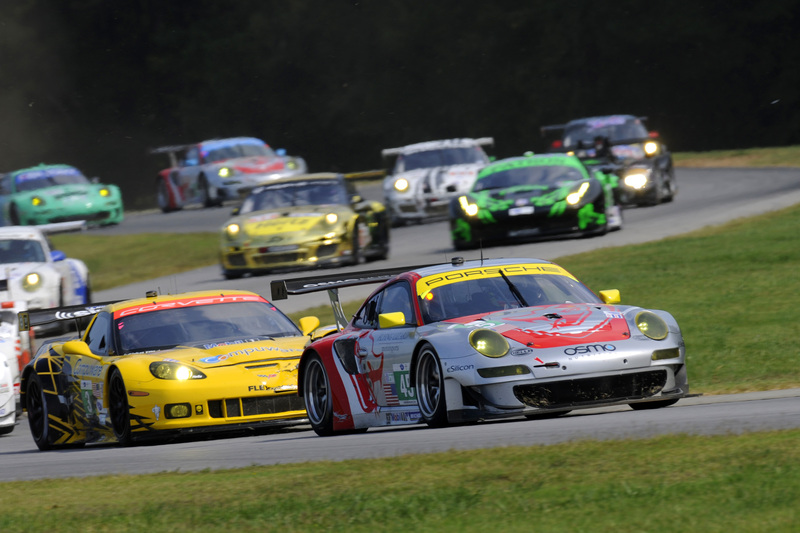 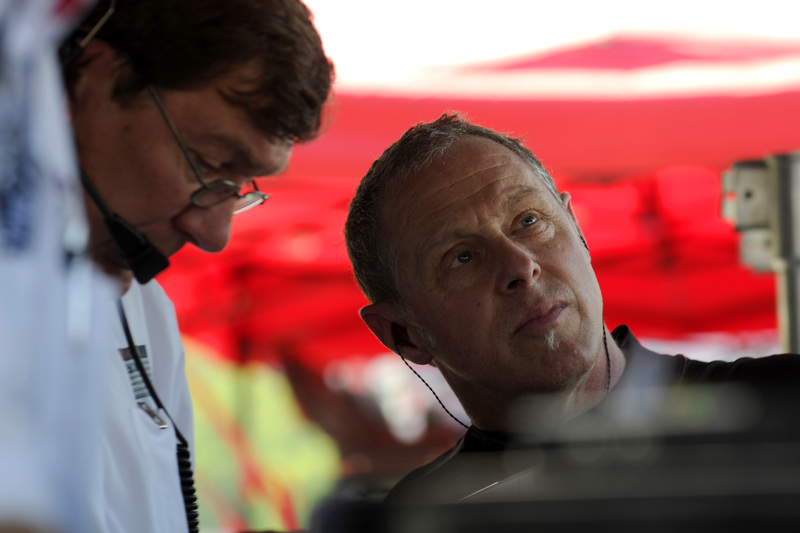 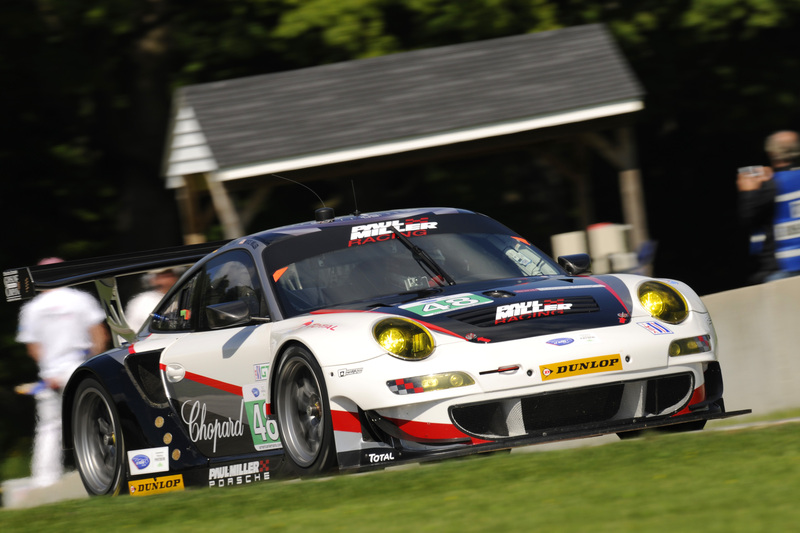 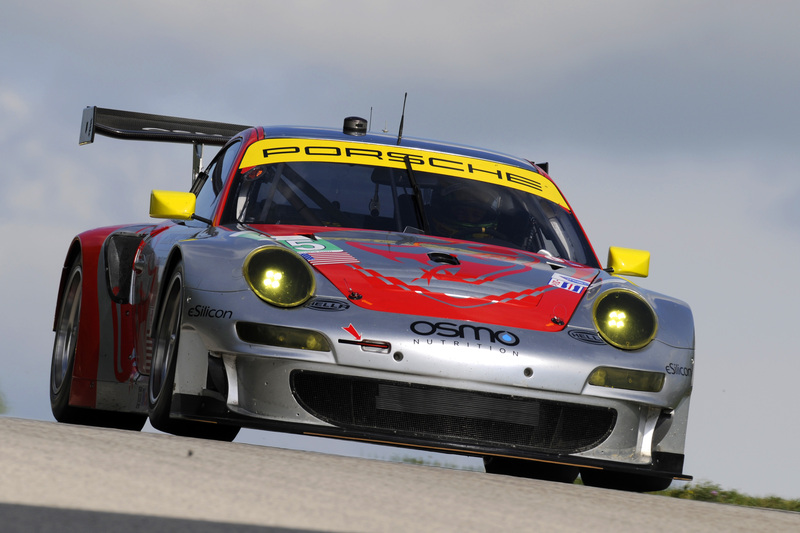 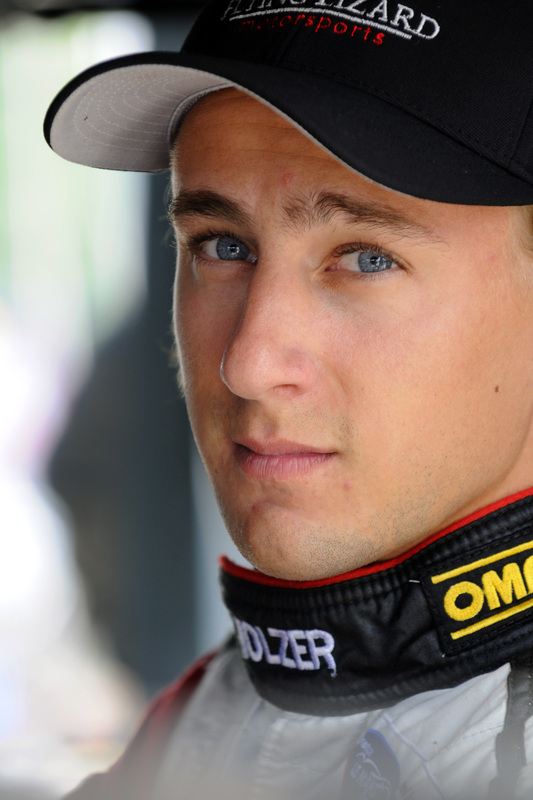 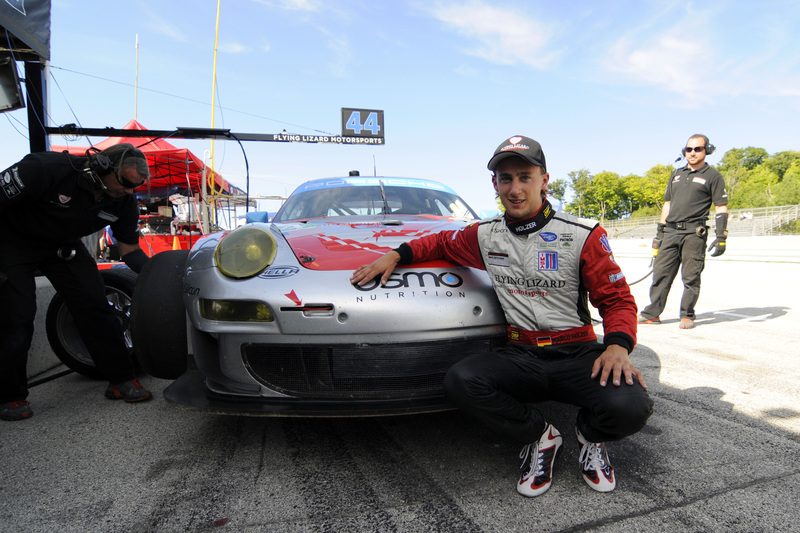 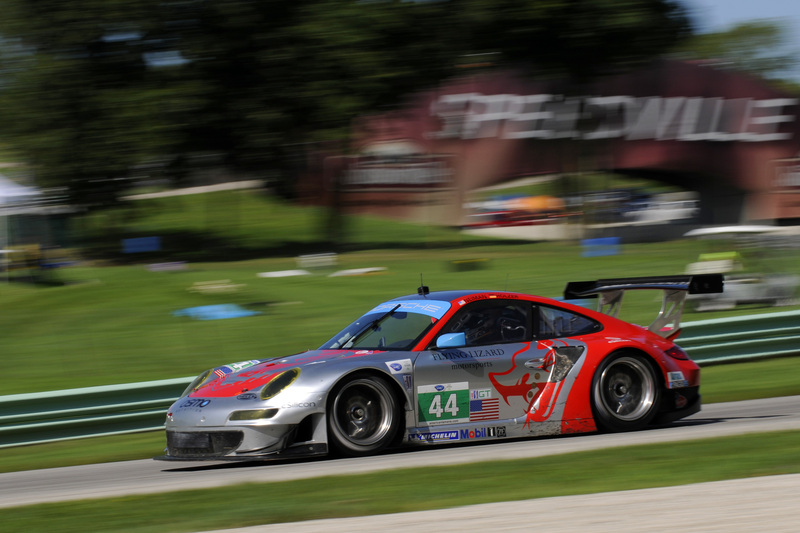 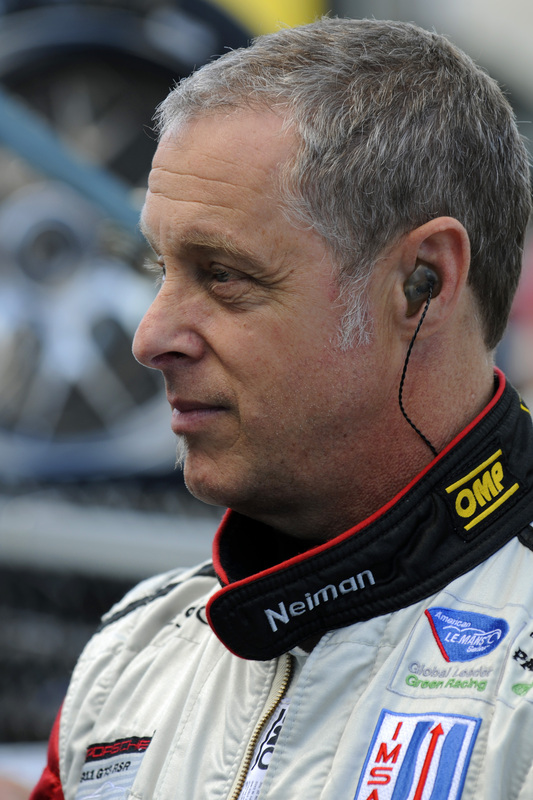 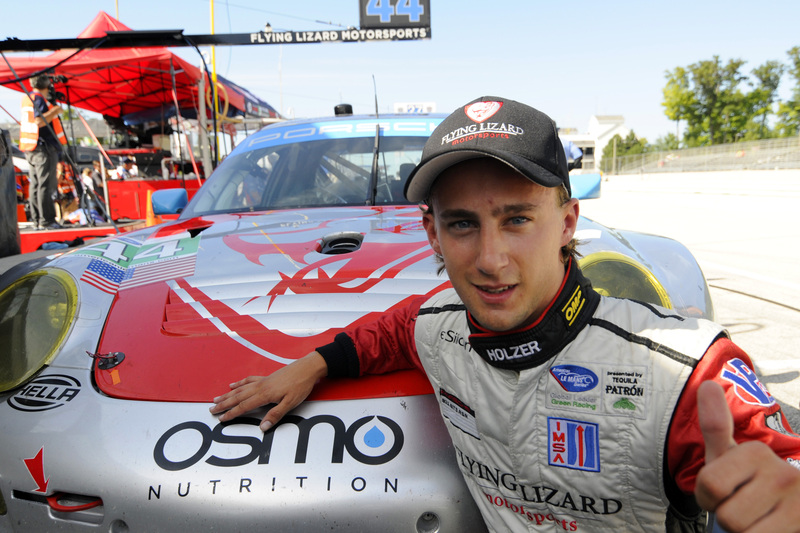 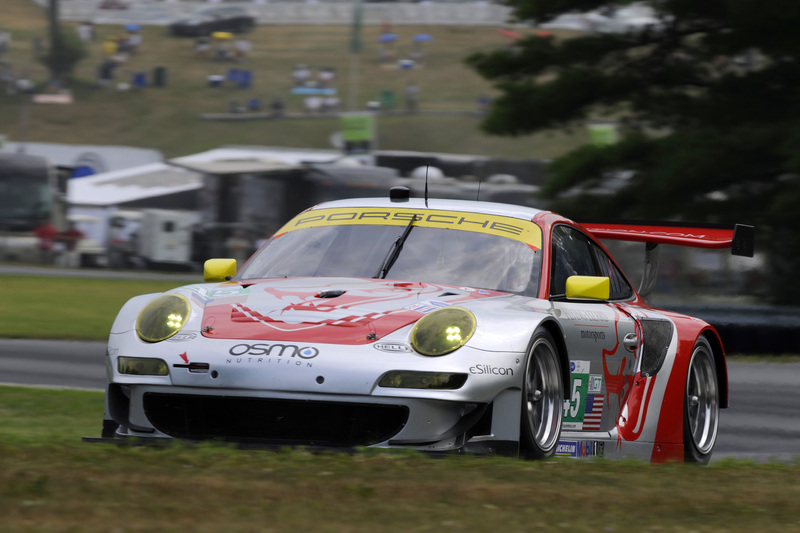 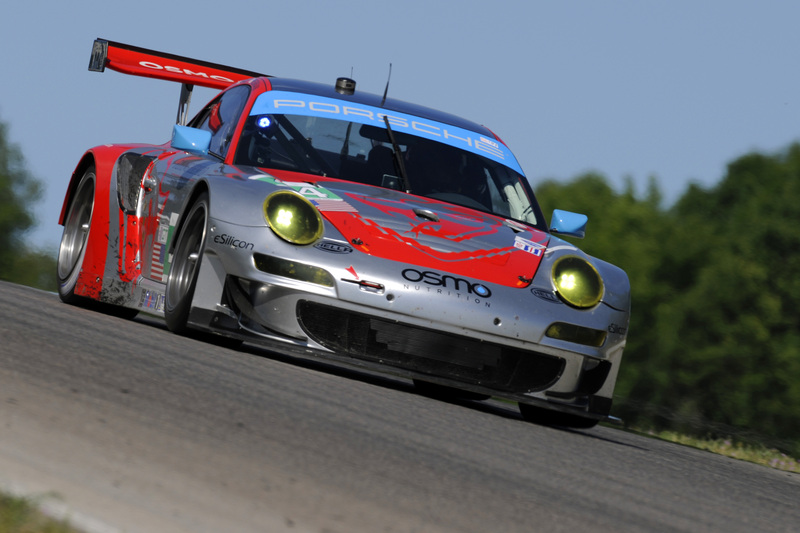 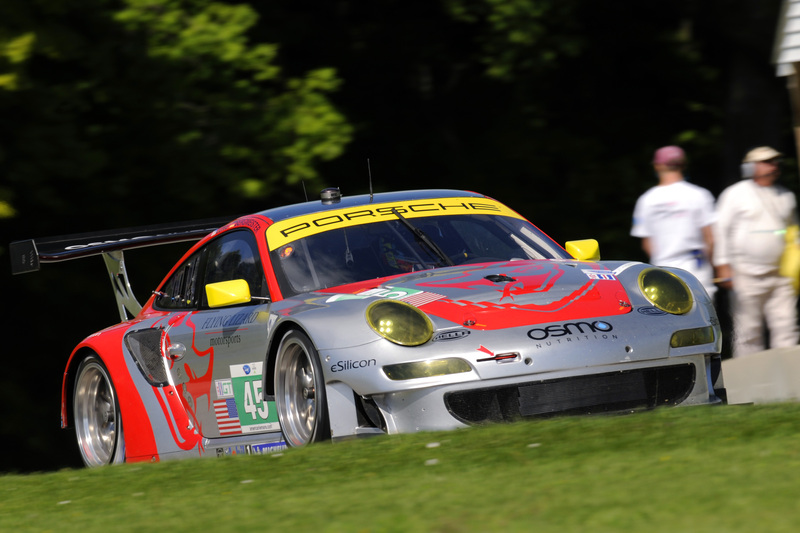 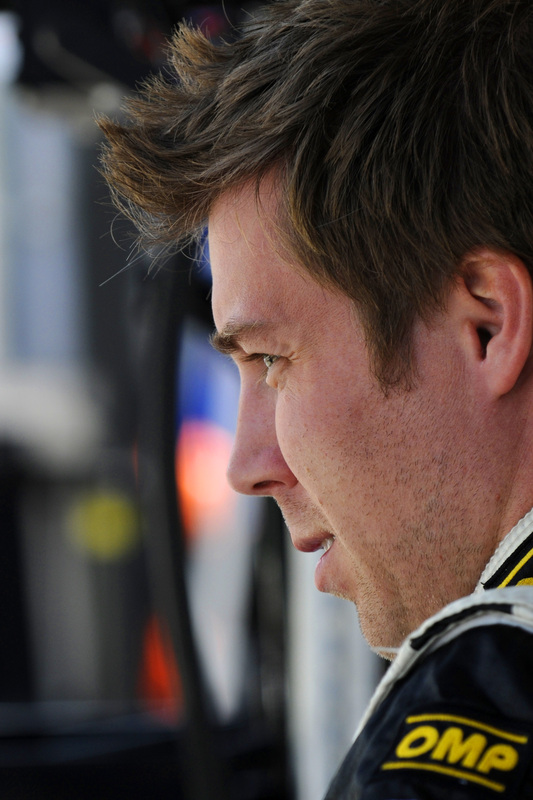 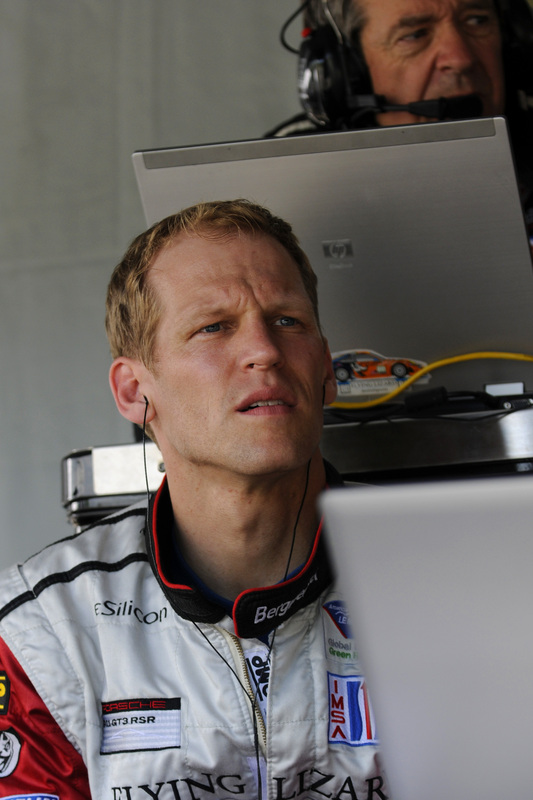 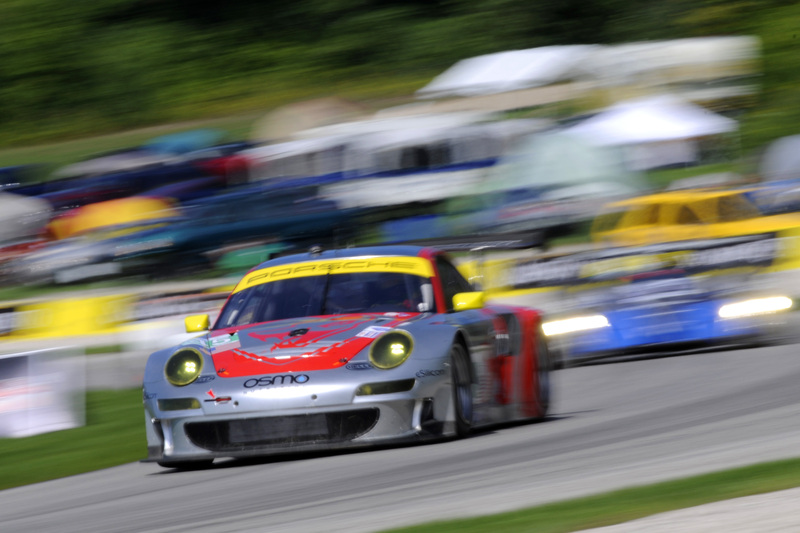 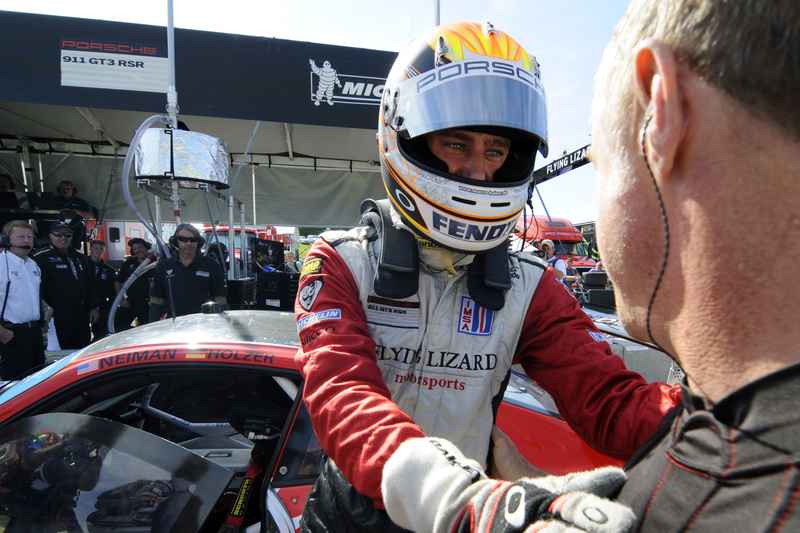 Taking up round eight of the race series featuring the world’s fastest sports cars from twelfth is Seth Neiman (USA), who shares driving duties in the second Flying Lizard Porsche with Porsche works driver Marco Holzer (Germany), pole-sitter at the previous race in Elkhart Lake. 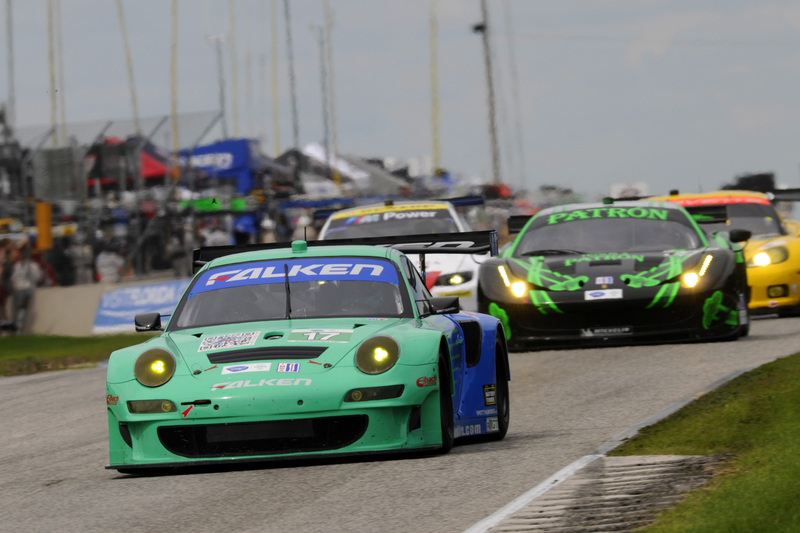 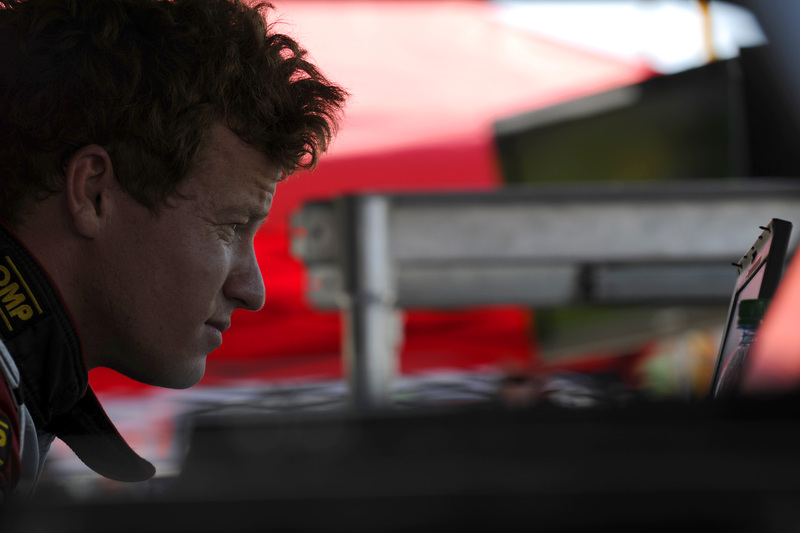 The race in Baltimore starts on Saturday, 1 September, at 16.30 hrs local time (22.30 hrs CEST) and is broadcast live on the internet on http://www.americanlemans.com/live.